Located at an elevation of 624 meters, Lonavala is an exciting hill station with a bounty of getaways and scenic escapes around. When you are exploring the mystic environs of Lonavala, there are plenty of stays around that would leave you bewitched. Take a break from the routine hotels and plan a stay in the best villas in Lonavala located deep in nature’s embrace; brimming with a touch of class and elegance. While tastefully designed interiors equipped with modern facilities would leave you thrilled, the surroundings are absolutely thrilling. 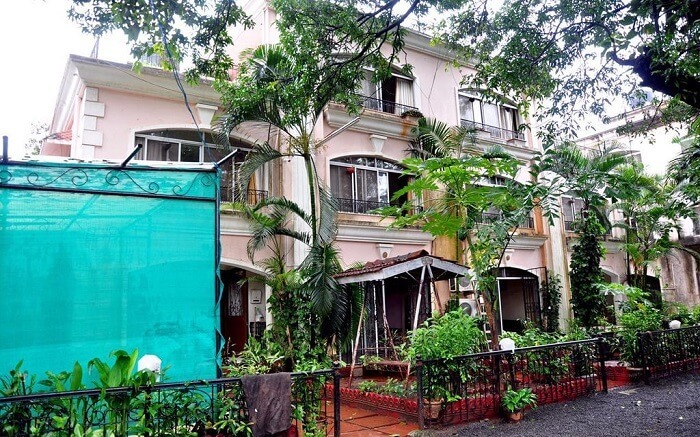 Most of these properties exhibiting state-of-the-art class are located by the Old Khandala Road, Mumbai – Pune High Road, and Khadakwasla – Lavasa Road. From super elegant to ultra-luxurious to comparatively cheaper, these best villas in Lonavala are perfect for a great outing with your gang, family, or someone special. And certainly could be the most affluent stay ever! 1. Amara Villa – Stay goals! With glorious landscape around manicured for you, Amara Villa – a chain of boutique villas, is the ideal fit to live the luxury and grandeur. Far away from the city’s bustle, the Amara Villas is a brilliant culmination of design and aesthetics by the Khadakwasla – Lavasa Road near Pune. The 6 BHK villa accommodates as many as 14 people. With all the in-house luxury and exciting nature around, Amara is definitely another Lonavala Villas with pool that you have around. 6 baths, a wonderful swimming pool, and football turf, and lots of indoor games! This villa has great outdoors that many only dreams of. Plan a visit and relish your wonderful days spent. Located in Sahyadri Hills, Eternelle Bungalow is a quiet sojourn in Lonavala loaded with all the modern amenities and probably one of the best bungalows in Lonavala. The beautiful mansion exudes charm and grandeur and makes for an ideal hideout for a traveler looking for a classy shelter in the area. With top-notch facilities in place and cozy comfort in the offering, this is the kind of place for an ideal weekend getaway with family and friends. 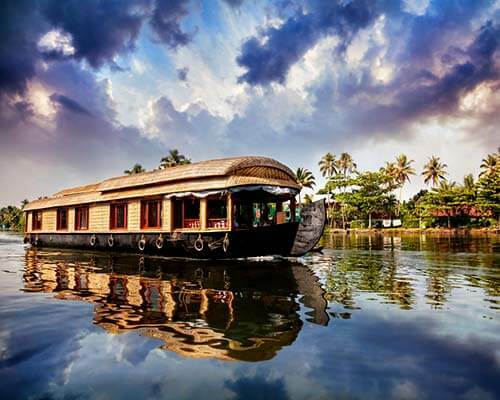 Plan a trip to the Eternelle during monsoon. 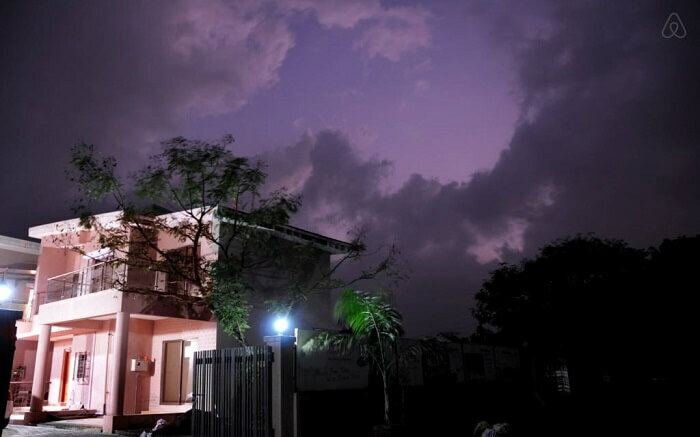 Mist in the air around and freshness in every bit makes Eternelle Bungalow one of the best villas in Lonavala. 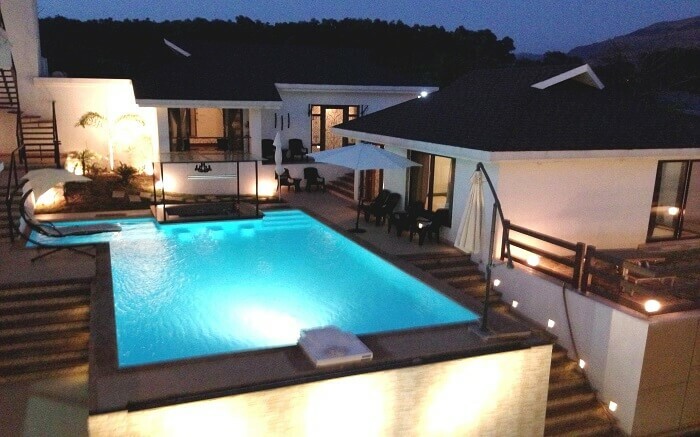 The 5 bedroom villa can host up to 30 people at once and looks like a perfect party place for bachelor party or couples. 3. Casa Dios Luxury Villas – It’s exotic in here! 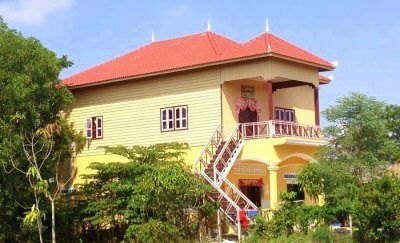 The stay details mention 4 bedrooms, 7 bathrooms that can accommodate as many as 50 people at once! Welcome to Casa Dios, an elegant mansion, which is exactly your kinda place. Booking a short vacation? A stay in Casa Dios Villa is more like a stay in the heavenly abode, aptly justified by the name Casa Dios Villas, which translates to the ‘House of God’, this is the place that endorses fervent charm and aesthetics. 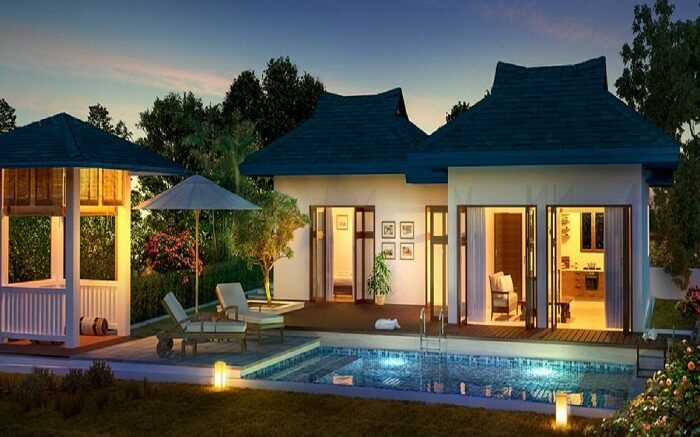 Considered among the top Lonavala villas with a pool that lets you bask in its luxury, this place is a must-try. Casa Dios is wonderfully placed in one of the most scenic locations in Lonavala. Looks like a right fit if you are traveling in a larger group of family and friends! Deemed as a premium private bungalow, Leela Villa is a grand property and certainly one of the luxury villas in Lonavala. 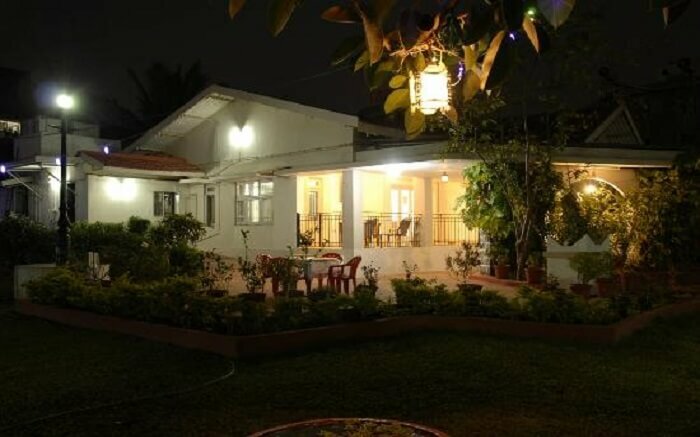 The villa is located in close proximity of Bhushi Dam. Redefining luxury and elegant stay, the Leela Villa is one perfect place where you must be headed for your upcoming vacay. The 6 bedroom private property has two additional living rooms, in-house kitchen, plenty of greenery outside, and heavenly bliss inside! Highly recommended for family peeps, this place has a fair amount of parking space and good power backup too. Sounds cool! 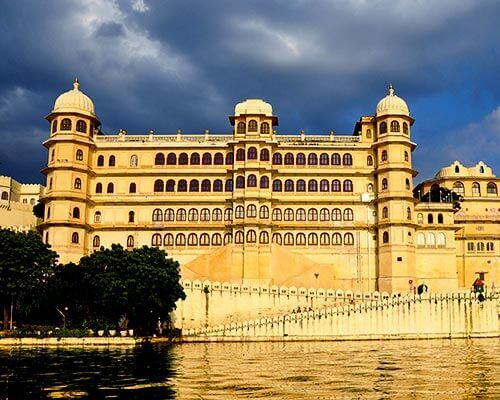 Suggested Read: 20 Honeymoon Destinations Near Mumbai For Couples Who Wish To Travel But Not Too Far! Aashiyana is where nature around flourishes at its best and leaves you awestruck. 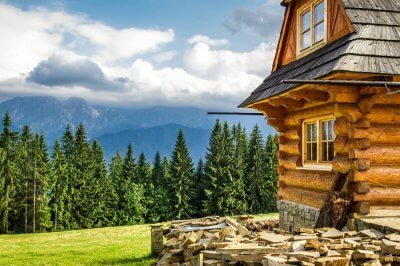 Mountains loom large over the property that has exceptional outdoors, greenery, and crisp mountain air greeting you. A stay here will rejuvenate your soul and you will undoubtedly have one of the best stays ever in the best villas in Lonavala. Adding to your otherwise amazing experience there is an indoor swimming pool, garden with a landscape, family lounge, designer bathrooms, rooftop gazebo, and private parking area. The property is well secured with CCTV cameras. 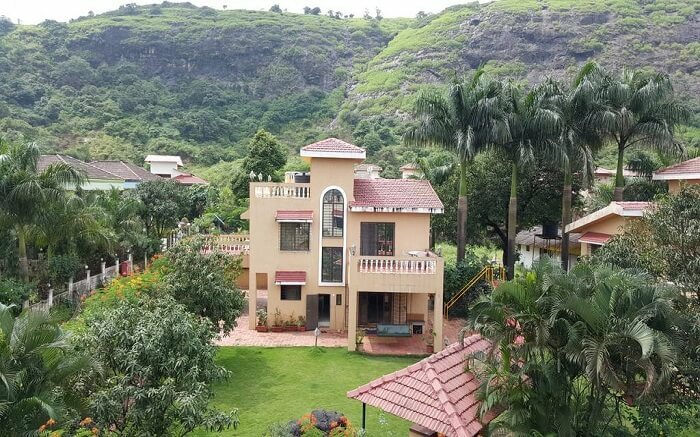 Located 57 km from Pune Airport, Mount View Row Houses Villa is another charming stay in Lonavala that has been equipped with wonderful facilities. If you are looking for one of those Lonavala Villas with a pool, then Mount View Row Houses are the place to look forward to. 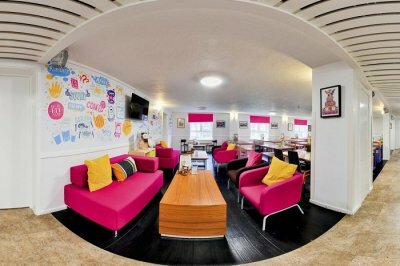 Free wifi, parking, and barbecue facilities have been given to make your stay a more comfortable one. Bhushi Dam is the nearby attraction just 5 km away from here. Go out, take a walk and embrace the beautiful nature around at its best. 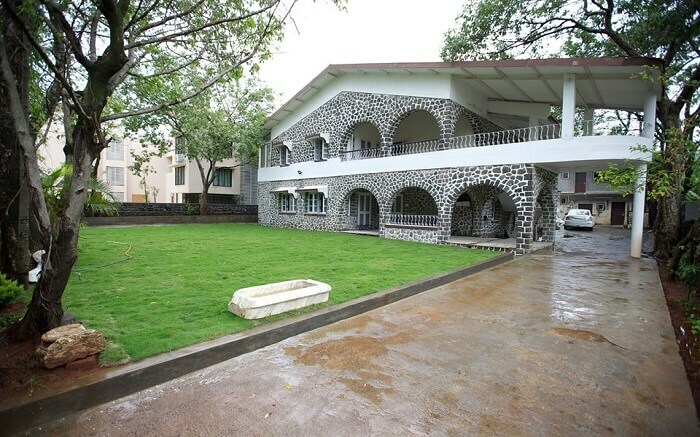 For the right reasons, Manas Holiday Villa is the perfect holiday home in the heart of Lonavala. 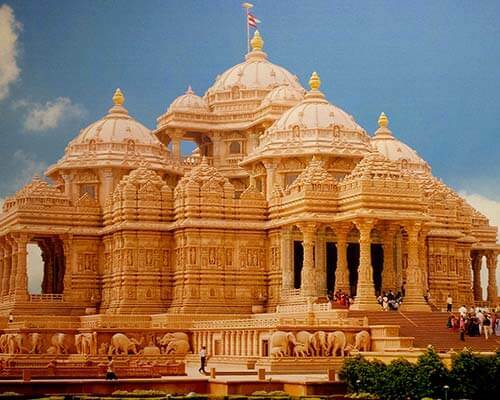 To begin with, it is located by the Mumbai – Pune highway. Further, the villa has an interesting indoors and exciting outdoors. 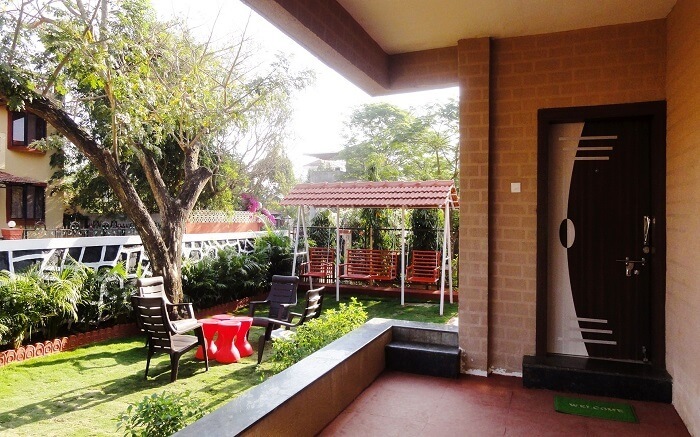 The stay nestled in the lush green environs is certainly one of the best villas in Lonavala. The outdoor court, beautiful garden, dedicated housekeeping and 24-hour power backup makes it one of the best villas in Lonavala. 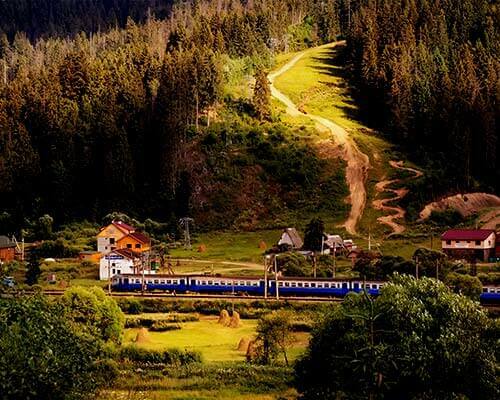 A stay here would make you feel no less than at home. 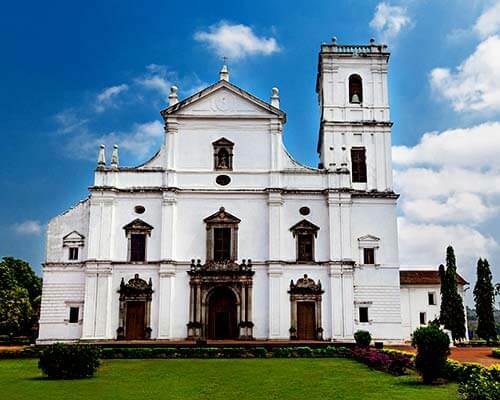 Karla Caves, Bhaje Caves, Valvan Dam, Bhushi Dam, and Rajmachi Point are some of the places of attraction near the Manas Holiday Villa under 10 km range. All you need is a great day out. 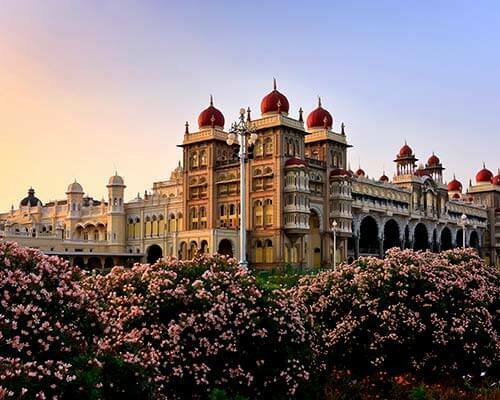 Tending to all your adventure cravings, the Royal Villa is the place where you should be headed for the upcoming weekend. The 2 BHK luxurious property is endowed with magnificent vistas and complimenting elegant interiors. If you are still left wanting for more, there are a few places in the proximity of Royal Villa that you might be interested exploring. 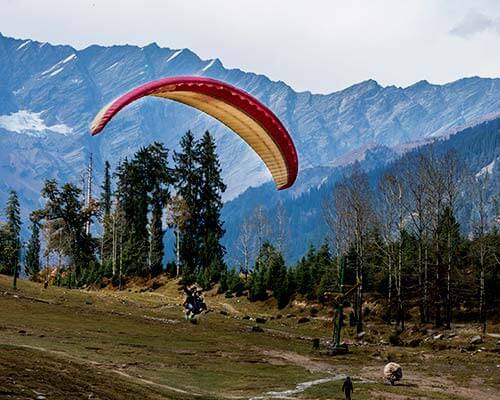 Adlabs Imagica & Aqua Imagica – 35 minutes of drive away, Della Adventure – 20 minutes of drive away, Paragliding & Hot Air Balloon Safari – 30 minutes of drive away. 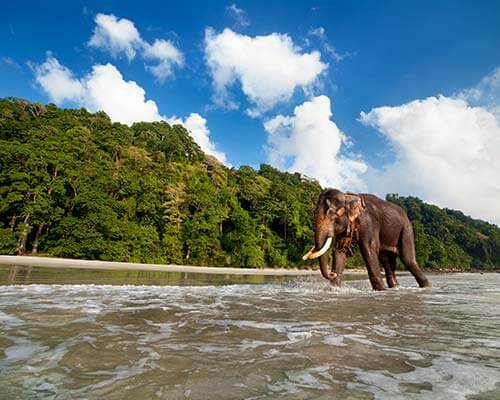 Bestowed with nature views, this is an ITDC (Indian Tourism) approved property. Your search for elegant villas and bungalows in Lonavala comes to an end with Hill Top Villa. 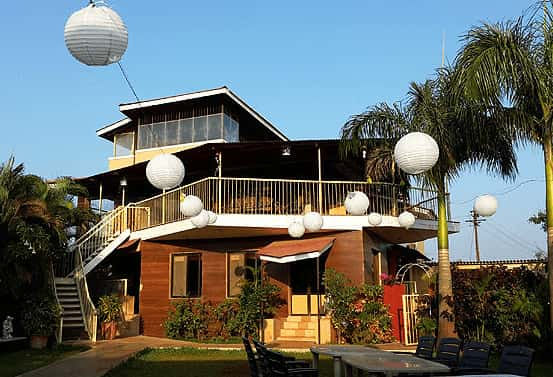 It is one of the most cost-effective villa stays in Lonavala where you can choose to plan a house party with friends on weekends. 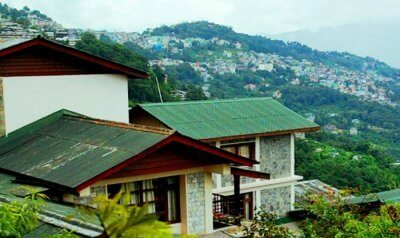 Stylish and picturesque as it is, the Hill Top Villa boasts of neat and tidy space and breathtaking surroundings. The 3 bedroom space accommodates as many as 8 people. 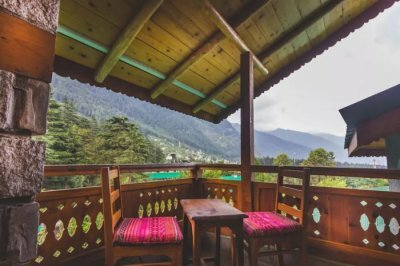 Talk about the attractions and specialties of the villas and they have garden space, gazebo, swing, terrace, a caretaker who arranges homely food and other requisites for you at any point of time. Find all the peace, greenery, and serenity far away from the bustle of the city life. 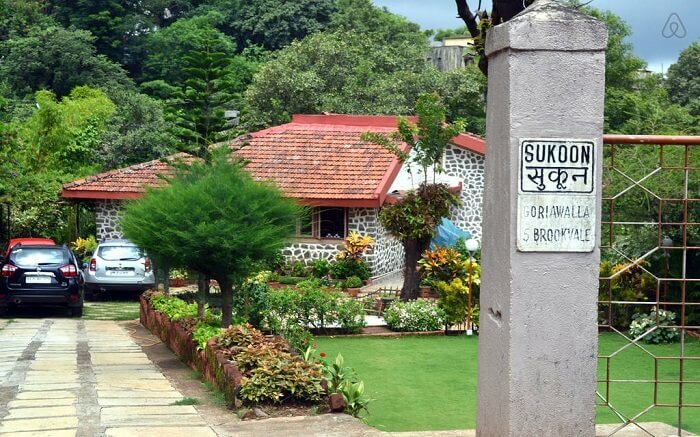 Living true to its name Sukoon is a classy retreat on the outskirts of the city and the perfect dose of awesomeness for nature lovers. 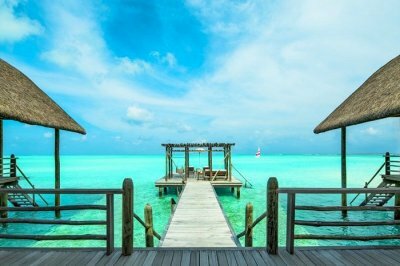 Entwined in the awesomeness around, the 35-year-old villa is the ultimate refuge you have been looking for all this while. 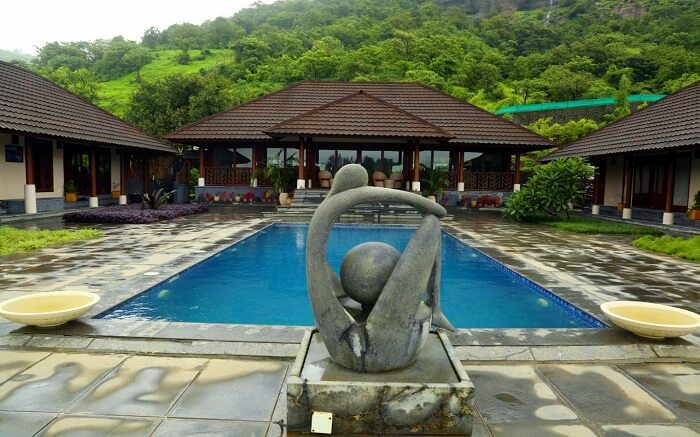 The stone house located on the Old Khandala Road is located in the beautiful farm in the Lonavala region. The accommodation is a duplex type with 2 bedrooms each on both the levels. Parking facility is inside the premises and a caretaker is at your disposal all the time. The front garden decorates the property exceptionally well; something you must watch out. 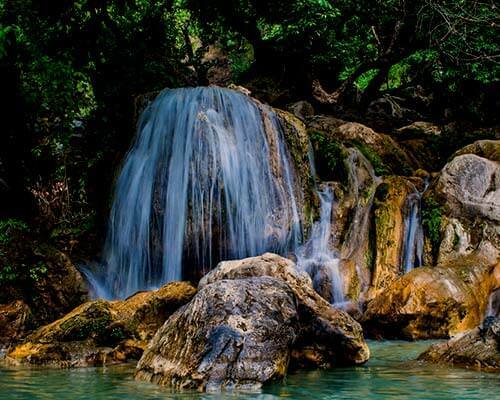 Spend moments of comfort in the perfect sojourn of nature here! Take a look and start shortlisting right away!